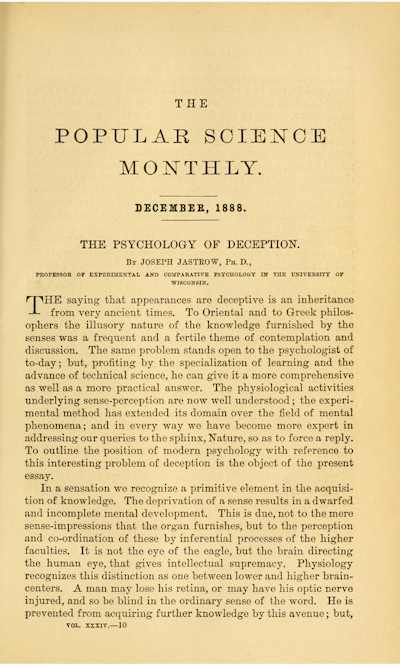 The Popular Science Monthly, dicembre 1888, pp. 145-157. 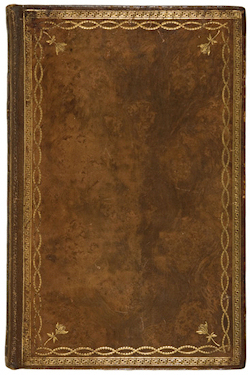 Revue des Deux Mondes, Vol. 125, Paris 15 ottobre 1894, pp. 903-922. Libraire C. Reinwald, Paris 1900. 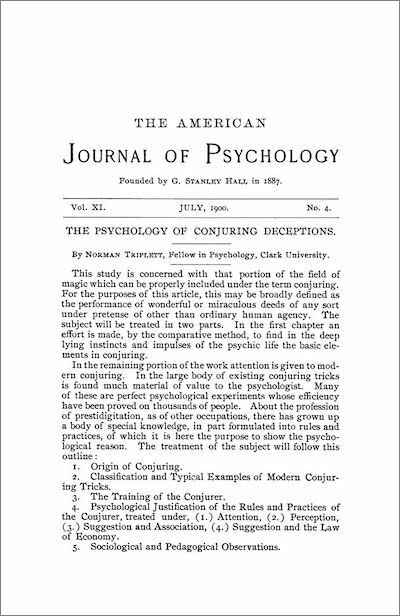 The American Journal of Psychology, N. 4, Vol. 11, Titchener, Boring, and Dallenbach, luglio 1900, pp. 439-510. Vol. 1, Fratelli Bocca, Torino 1908. Vol. 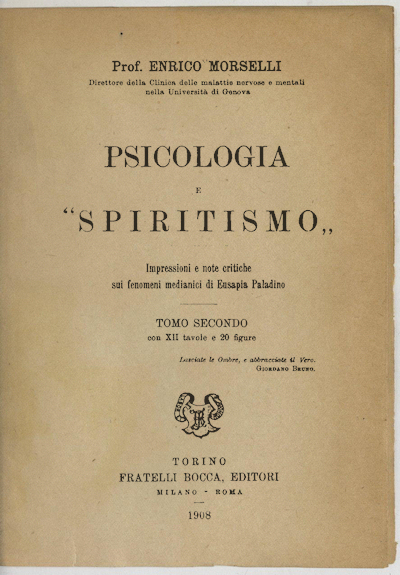 2, Fratelli Bocca, Torino 1908. Barnes & Noble, New York 1950. 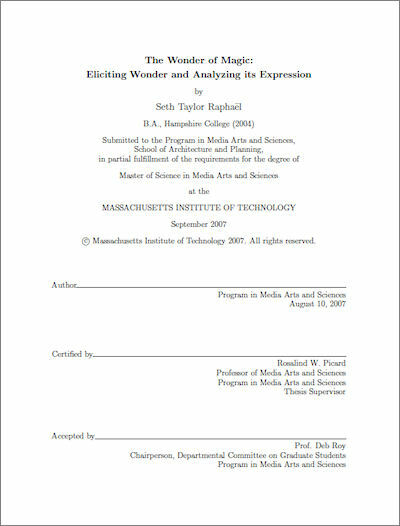 Recherches & Educations, Vol. 1, 2008, pp. 197-201.